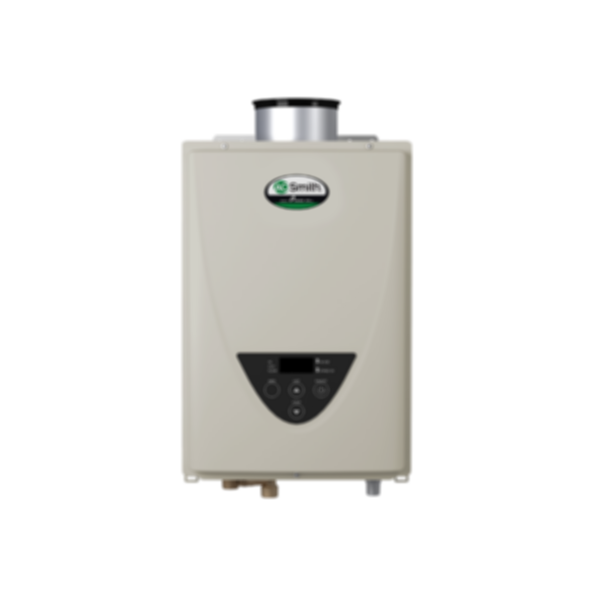 Height: 20 1/2" Width: 13 3/4" Depth: 10 1/2"
The ATI-510C-N tankless water heater uses up to 199,000 BTUs of Natural Gas or Liquid Propane to deliver a max flow rate of 10.0 GPM. It utilizes condensing technology to achieve a Uniform Energy Factor of 0.81. This model meets Ultra-Low NOx requirements, and has a 15-year limited warranty on the heat exchanger in residential applications.